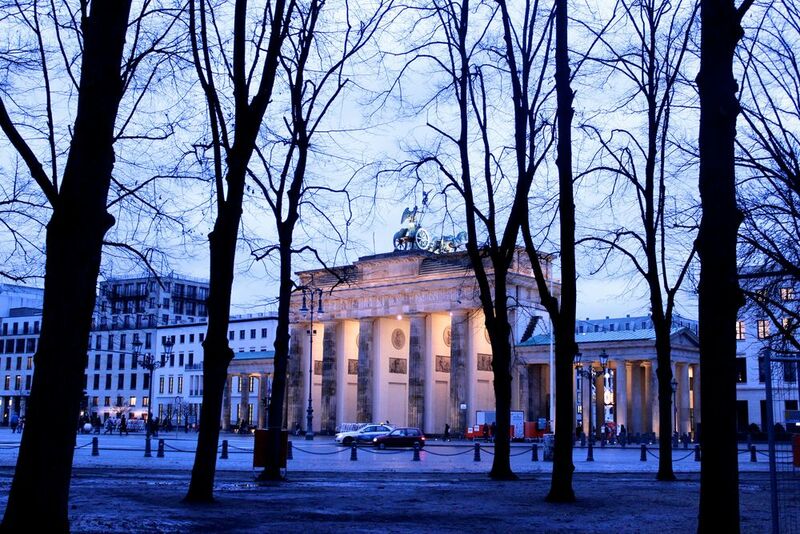 Berlin is a city of ghosts. In the winter, it is grey and cold and dark, its landscape alternating between past and present. Berlin is a city riddled with scars: crumbling concrete structures, monuments pockmarked with bullet holes, remnants of the past - the wars, the persecution, the political strife. But for Berlin, these are not just constant reminders of its difficult history. They are signs of triumph, of the ability for a city to emerge anew from its ashes. 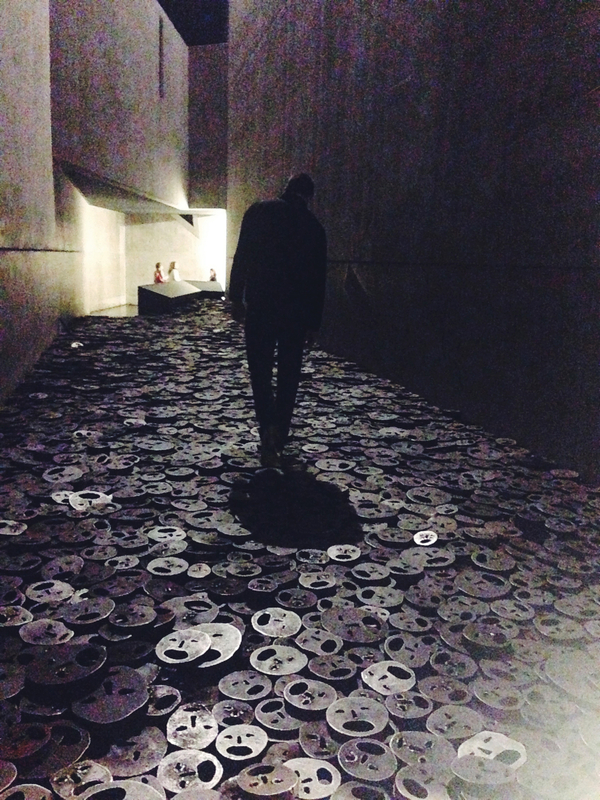 Berlin embraces its dark history, transforms it into art and life and expression. All around there are signs of energy, movement, vitality in a city that seems destined to be forever haunted. It's gritty and rough and sometimes just outright dirty, but throughout Berlin there is a piercing beauty and a quality of authenticity. Other European cities are known for churches, art, architecture, nature. 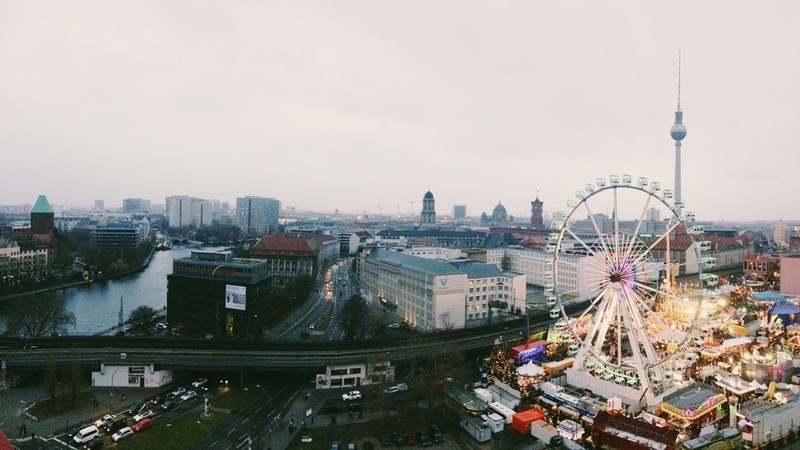 But what makes Berlin beautiful and unique is the fact that its people have so thoroughly laid claim to it. They have reshaped the landscape, through street art and concept stores and craft beer and rap music. They have physically molded the city in a way no other place has been, and underneath the patterns of the modern world are the ruins of the past. 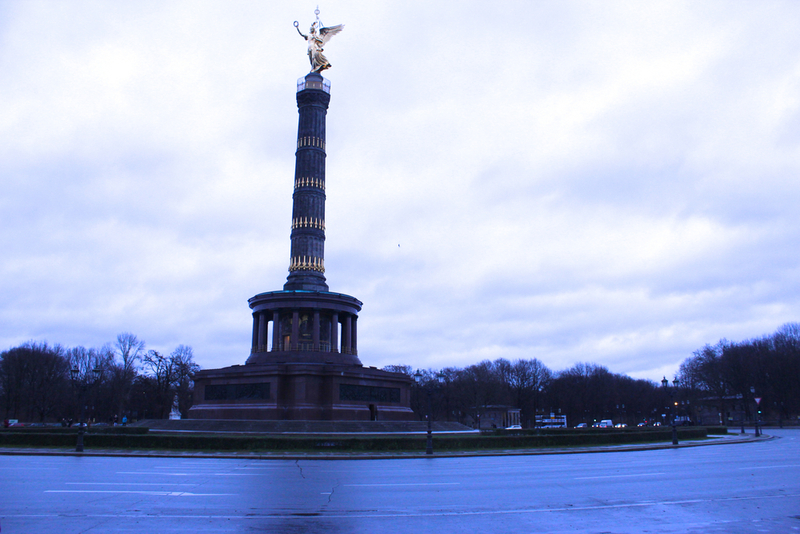 Berlin is a place I will always think of, and hope to return to.